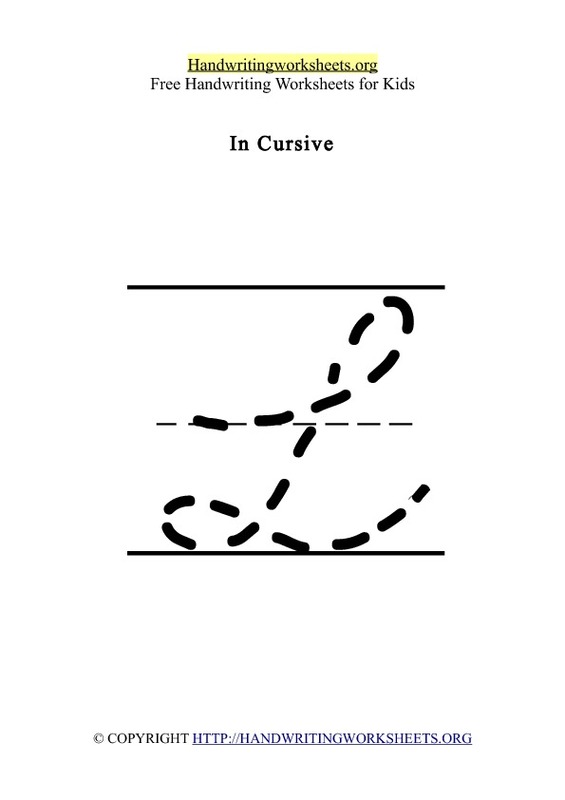 Our free Letter L handwriting alphabet tracing worksheets are available in pdf. 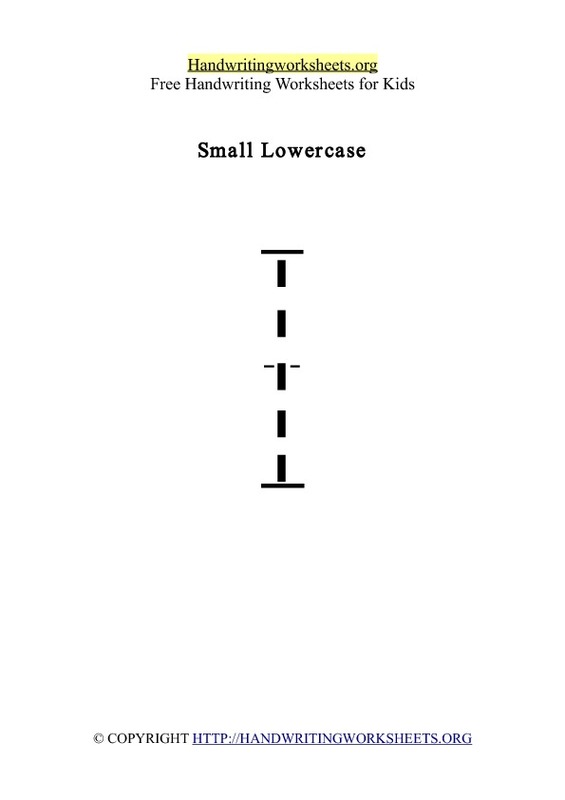 Thank you for previewing our FREE Letter L handwriting worksheets which can you print below. 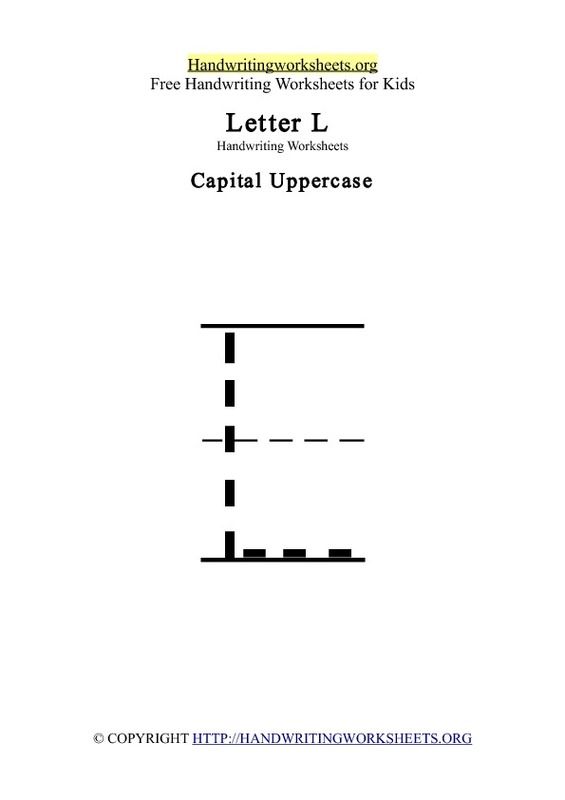 Letter L worksheets are available as a single PDF file which contains 4 pages of handwriting ( uppercase, lowercase, cursive and Letter L words ). 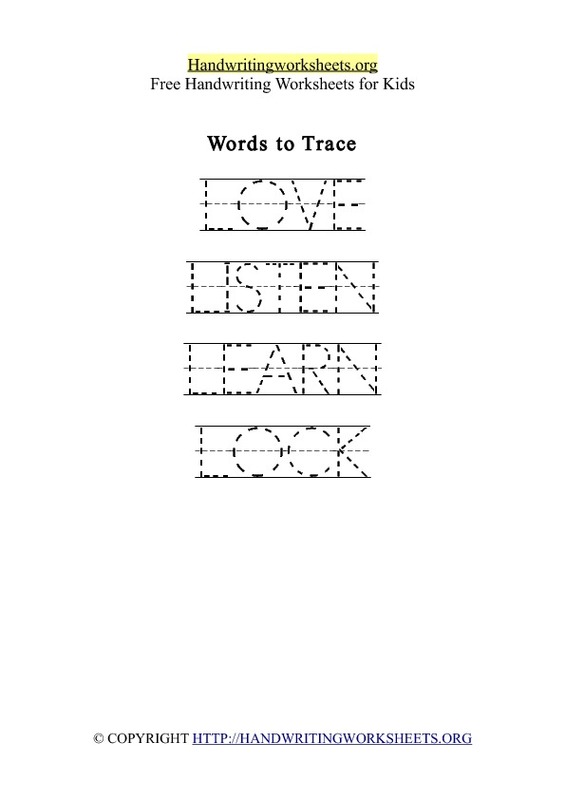 Words to trace with Letter L are: Love, Listen, Learn, Lock.